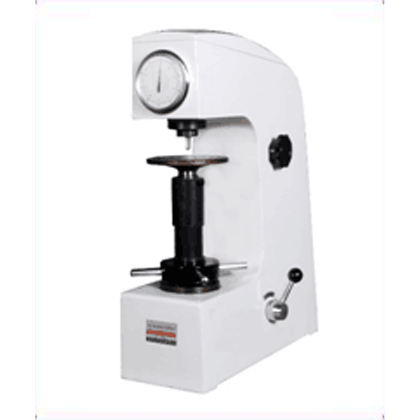 HR-150AI Rockwell hardness tester is the most common Rockwell hardness tester. 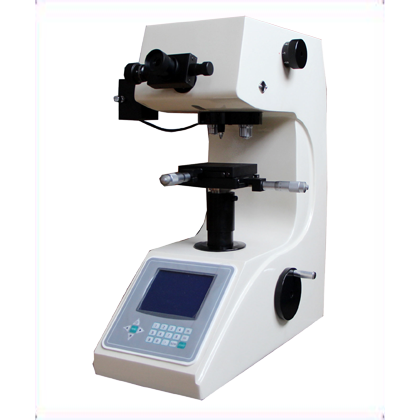 It adopts mechanical manual test without power supply. It has wide application scope, simple operation and good economy and practicability. 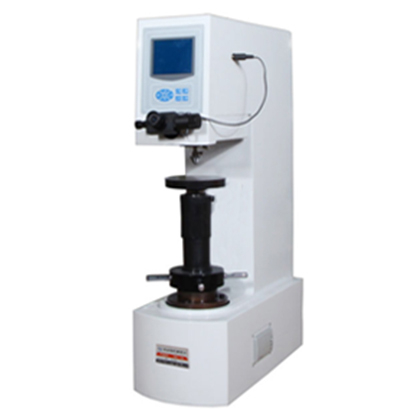 ●HR-150AI Rockwell hardness testing machine is the most common Rockwell hardness tester. 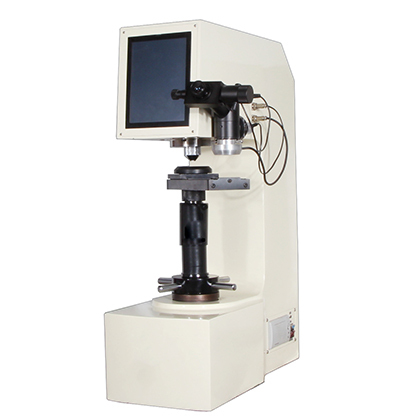 It adopts mechanical manual test without power supply. It has wide application scope, simple operation and good economy and practicability. 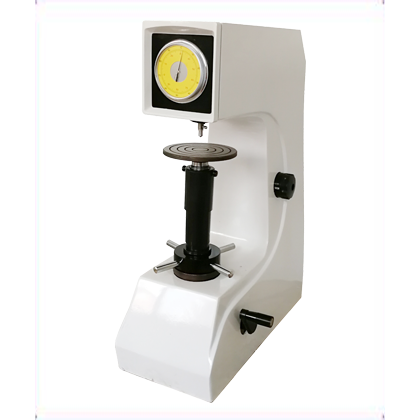 ● Manual lever hardness tester, lever loading, reliable and durable, no need to electrify, high efficiency.